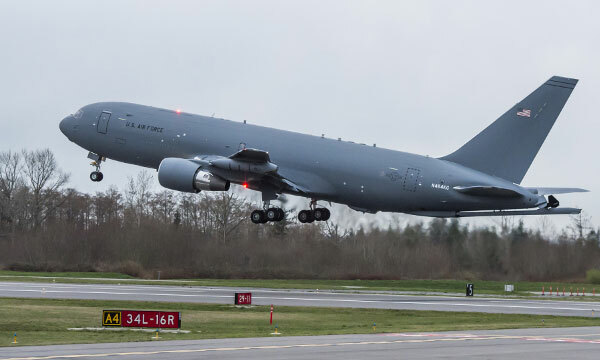 Boeing delivered the sixth P-8I maritime patrol aircraft to India, on schedule, on Nov. 24, arriving at Naval Air Station Rajali to join five others being used by the Indian Navy. The P-8I is part of a contract of eight awarded in 2009. The final two deliveries are scheduled for 2015. Based on the company’s Next-Generation 737 commercial airplane, the P-8I is the Indian Navy variant of the P-8A Poseidon that Boeing builds for the U.S. Navy. 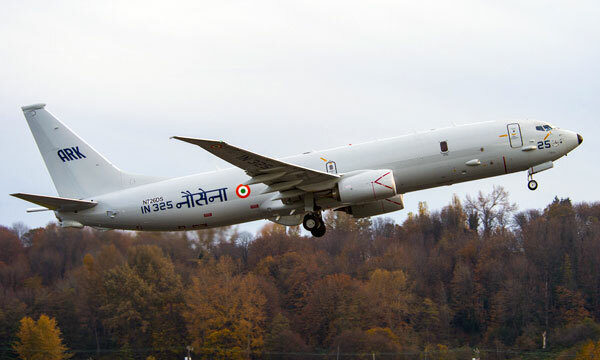 The P-8I incorporates not only India-unique design features, but also Indian-built sub-systems that are tailored to meet the country’s maritime patrol requirements. 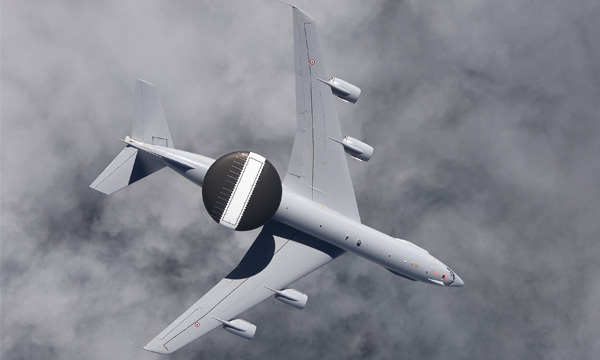 The P-8I features open systems architecture, advanced sensor and display technologies, and a worldwide base of suppliers, parts, and support equipment. 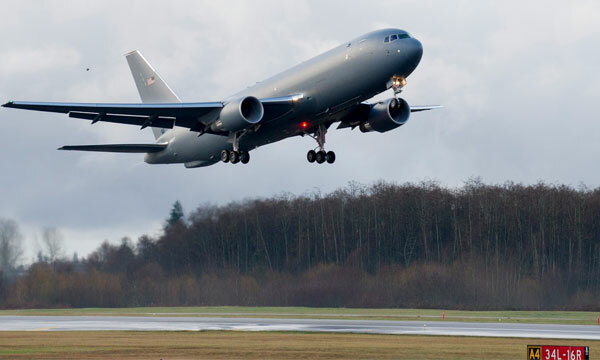 “We have a great partnership with India, which has helped us keep the program on schedule and on budget,” said Mark Jordan, Boeing P-8 International program manager. In order to efficiently design and build the P-8I and the P-8A, the Boeing-led team is using a first-in-industry, in-line production process that draws on the company’s Next-Generation 737 production system. P-8I aircraft are built by a Boeing-led industry team that includes CFM International, Northrop Grumman, Raytheon, Spirit AeroSystems, BAE Systems and GE Aviation. Boeing has been active in India for 70 years with its commercial airplanes providing the mainstay of India’s civil aviation sector. More recently its military aircraft have started to play an important role in the modernization and mission-readiness of India’s defense forces. Boeing is focused on delivering value to its Indian customers with its advanced technologies and performance driven aircraft underscored by life-cycle support services. Boeing is also committed to creating sustainable value in the Indian aerospace sector - developing local suppliers, pursuing business partnerships and shaping research and technical collaborations with Indian companies and institutions. 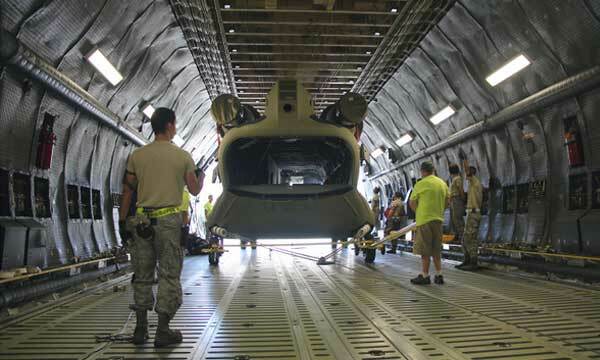 For more information, visit www.boeing.co.in.